New Delhi: Keeping up with the spirit of Woman’s Day, city’s favourite lifestyle destination- DLF Place, Saket is hosting a 6-day painting exhibition ‘Tasveer’ starting from 3rd to 8th March 2017 in association with Empowerment NGO and Academy of Art and Design. 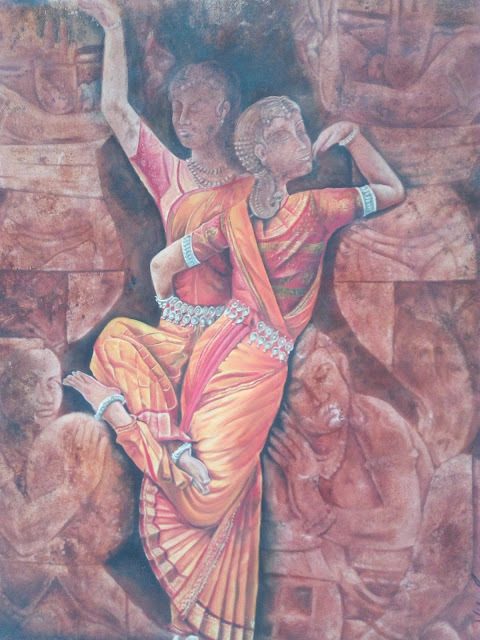 The exhibition will showcase art works from fourteen established as well as young artists from Delhi, wherein the art works based on the theme of ‘Exploring the colors of Womanhood’ will be displayed from 11am to 10pm. 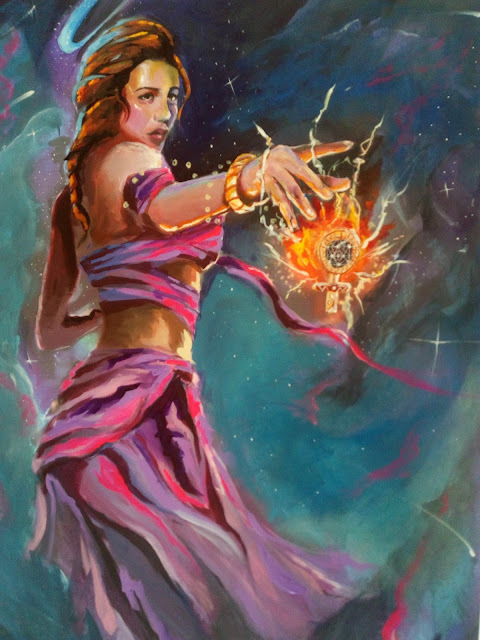 Empowerment- a not for profit organization promotes the message of women and child empowerment using the medium of art and culture. 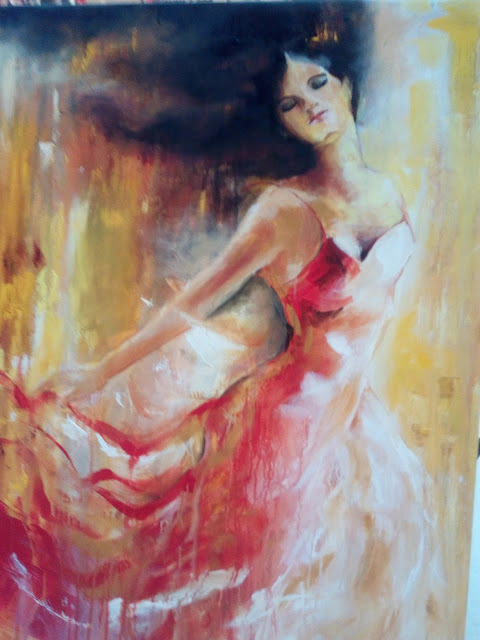 ‘Tasveer’- the art exhibition presents the various emotions and colors of womanhood, celebrating a woman who is an embodiment of poise, feminity, grace and life. So, come and witness this beautiful exhibition at DLF Place, Saket, as this is ‘The Place to be in’.